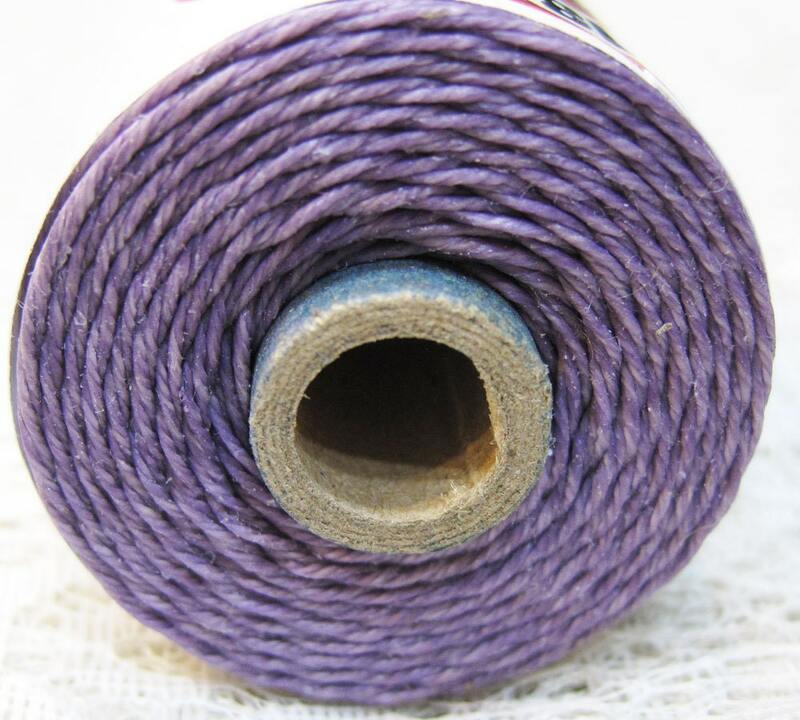 You will receive 10 yards of lavender or purple waxed linen, 4 ply or 4 cord. Thank for fast shipping Always! !